Listen to the WVXU radio interview here. With the Bourbon Trail’s main features being less than 90 minutes away, Northern Kentucky is taking steps to tap into Kentucky’s thriving bourbon industry. 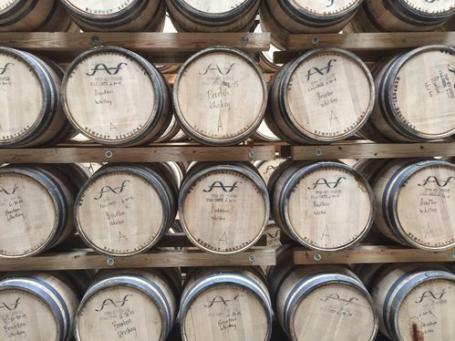 Northern Kentucky is now an official gateway to the Bourbon Trail. And the region is promoting it Bourbon Line, three distilleries and a collection of bourbon bars and restaurants.